The Capital Region/North Country RAEN is charged with the planning and implementation of high quality, research-based professional development delivered throughout the eighteen counties of Albany, Clinton, Columbia, Essex, Franklin, Fulton, Greene, Hamilton, Jefferson, Lewis, Montgomery, Rensselaer, Saratoga, Schenectady, Schoharie, St. Lawrence, Warren and Washington. The Capital Region/North Country RAEN catchment area covers almost 20,000 square miles. The RAEN is a system of staff development for educators of adults and the means by which the NYSED Adult Education and Program’s and Policy (AEPP) team provides technical assistance to adult education programs in order to meet NRS performance benchmarks and provide the appropriate professional development to meet proficiencies in literacy education, monitoring these programs as they progress toward state and national education targets. These programs raise the college and career readiness of adults to participate in education, work and civics opportunities for students to understand and navigate governmental, educational, and workplace systems and key American institutions. 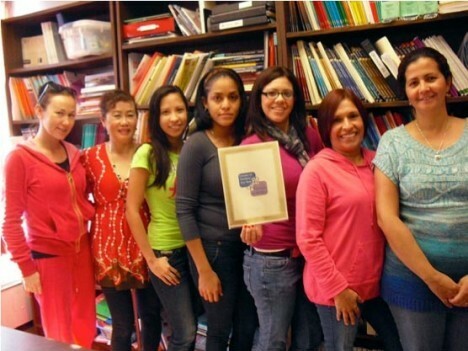 Literacy New York was awarded the contract of the Capital Region/North Country Regional Adult Education Network. This award falls under the Workforce Investment Act Title II from the New York State Office of Adult Career and Continuing Education Services. The contract spans over four years beginning July 2015 and concluding September 2019.